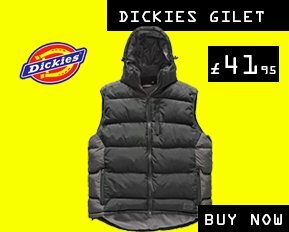 Dickies are one of the leading workwear brands in the world. 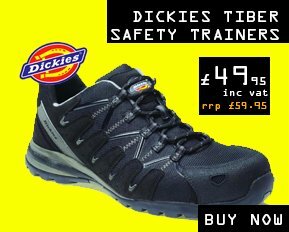 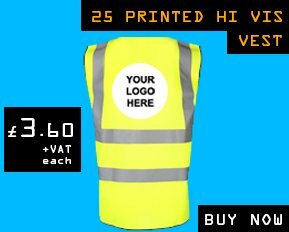 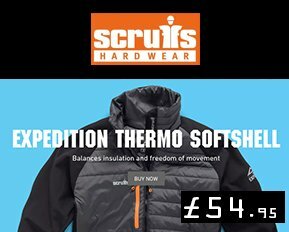 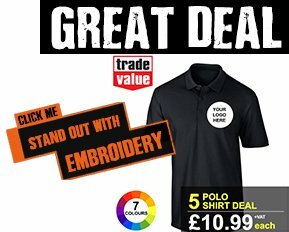 Bringing high quality affordable workwear and Safety footwear to hardworking people everywhere. 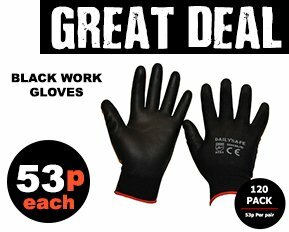 You can find their best selling Redhawk and the tougher Eisenhower ranges at Workwear Wardrobe. 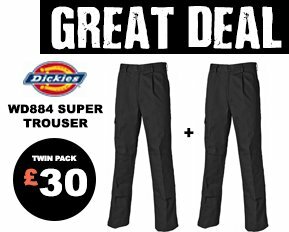 One of our best selling brands of work trousers, coveralls and work jackets, Dickies has it all.